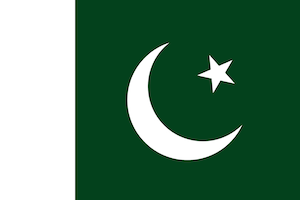 Anum Nawaz is a young Pakistani, Muslim woman who has committed the last four years to creating and implementing several community development programs in Pakistan. She is a firm believer in the power of education to aid individuals in becoming better, more responsible citizens, and is currently focused on utilizing her communication and organizational skills to manifest her vision of quality education for all in Pakistan. She served as the Cultural Ambassador of Pakistan for the United States Department of Education in 2013 and is currently volunteering as The Global Youth Ambassador for A World at School, an international campaign that concentrates on attaining equal education rights for all through policy making and dialogue. 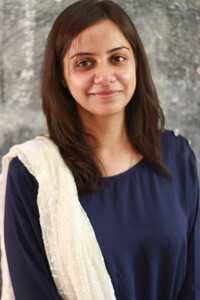 With a Bachelor’s in Psychology, Anum is the Manager of Academics at Rabtt, an educational organization that brings together students and mentors from different walks of life in Pakistan and creates a space that is conducive to mutual learning and respect, with an aim to create a generation of students and young professionals capable of critically analyzing information at their disposal, empathizing with differing worldviews, and finding creative outlets for self-expression.